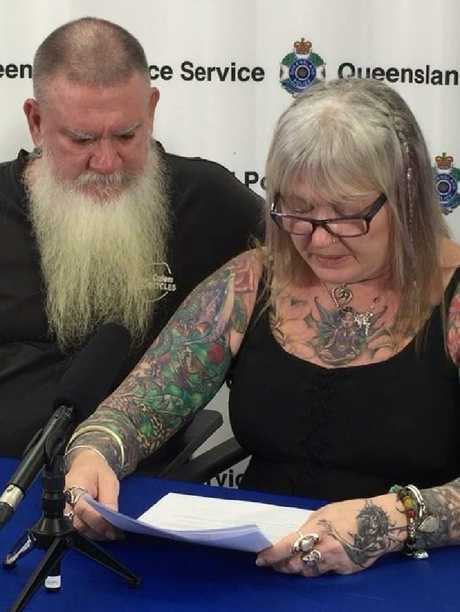 In a major development, Queensland Police appear to be close to tracking down a suspect in the Toyah Cordingley murder investigation. 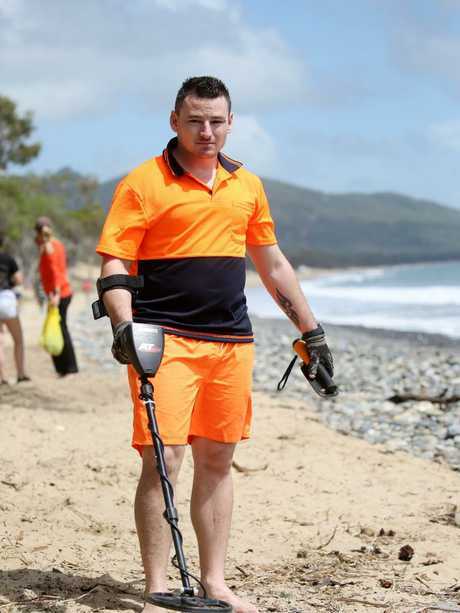 Australian police, Indian law enforcement and Interpol are working together to track down an Indian national who reportedly fled the country shortly after the discovery of the 24-year-old's body on Wangetti Beach in Cairns on October 21. 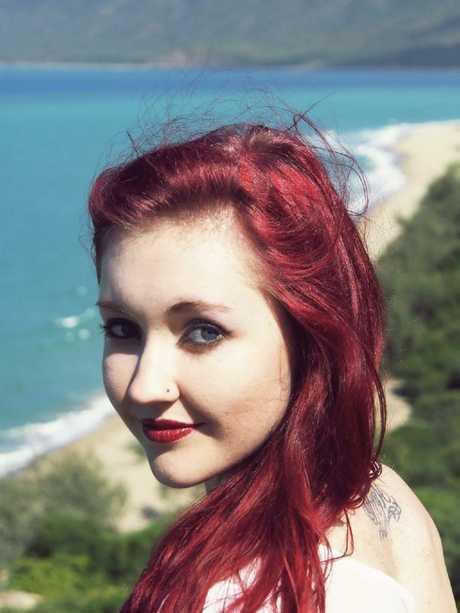 The Courier Mail reportsthat police have been working to piece together the suspect's movements on a trip to Cairns on the day of Toyah's murder, and aim to test the suspect's DNA against samples located at the crime scene. 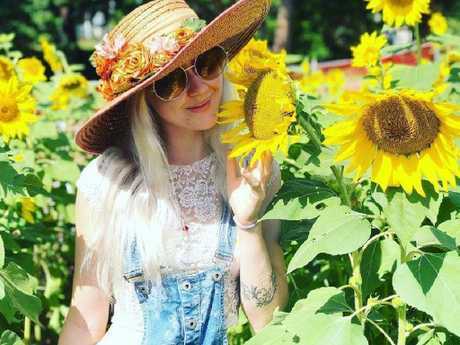 The family of Toyah Cordingley have appealed to anyone who may be holding back information regarding the 24-year-old’s death. It is understood police have obtained dashcam and security footage from the location Toyah's mobile phone was triangulated to that shows the nurse's car being driven erratically. Witnesses reportedly also saw the suspect acting suspiciously with "scratches and bite-marks" on the day of Toyah's murder. It is alleged he booked a flight home to India the same day, then flew out the next. 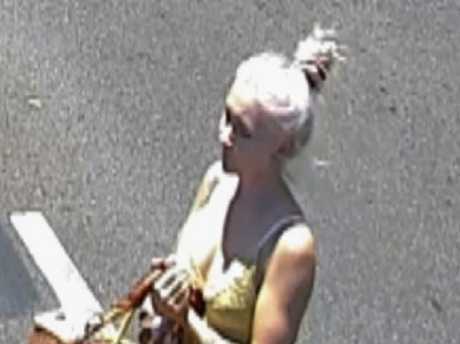 Police investigating the death of 24-year-old Toyah Cordingley have released CCTV images of Toyah taken on Sunday, October 21 near Rusty’s Markets. The vision shows Toyah crossing at the intersection of Sheridan Street at about 12.40 pm. 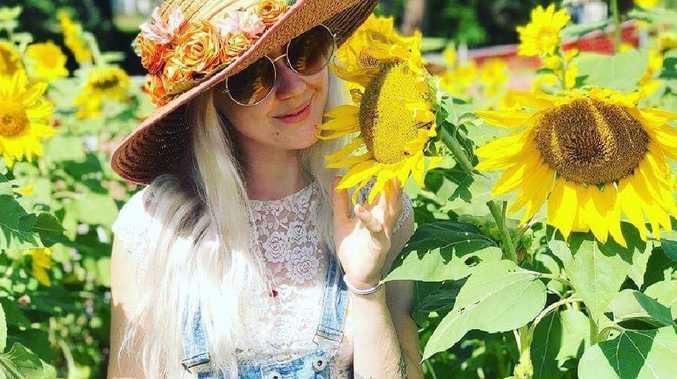 Toyah Cordingley's murder has left the country shaken after her father found her body buried in sand dunes with her dog tied to a tree nearby. Police said her injuries were "visible" and "violent", and told the community they were potentially seeking a man in connection with a "sexually-related" murder. "If we're dealing with a potentially sexually related murder, which commonsensically we may be, we may well be dealing with a male," Detective Senior Sergeant Ed Kinbacher said at the time. "It may well be the case this young woman has run into a stranger or potentially a person known to her and circumstances have unfolded that have led to her death. 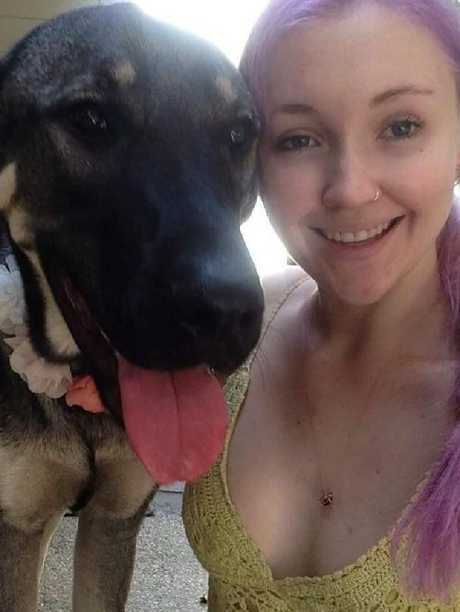 Cairns woman Toyah Cordingley, 24, who was murdered at Wangetti Beach on October 21, 2018. Toyah Cordingley was found dead at Wangetti Beach on Monday, October 22, 2018. "So it's critical that anyone who was there come forward and let us know because I think that, at the end of the day, will provide us with the leads we potentially need to solve this matter." 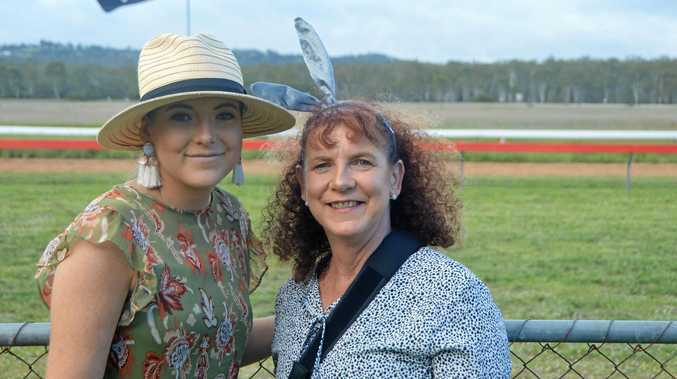 The pharmacy assistant was much-loved in the community and the hunt for her killer has been one of the highest-profile cases in Queensland history.